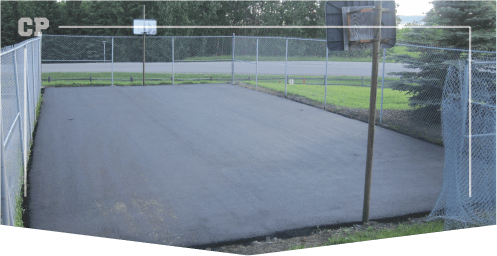 When it comes to paving sport courts, asphalt is the most popular choice. Not only does it require little to no maintenance, it’s also easy to install. Asphalt sport court paving is ideal for all kinds of sports, from tennis to basketball. 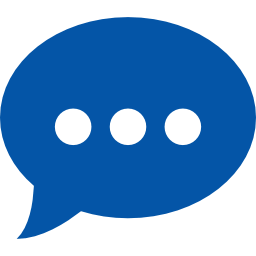 As a leading asphalt paving company, Calgary Paving has been completing projects with the highest quality for years. 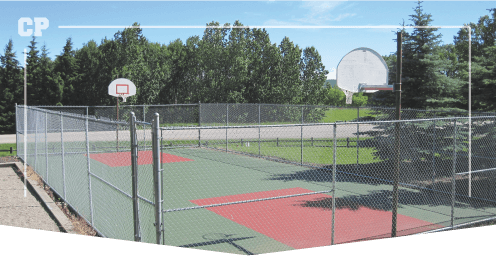 Whether you’re in need of a court for tennis, basketball, or even road hockey, we have the knowledge to complete any type of sport court project. 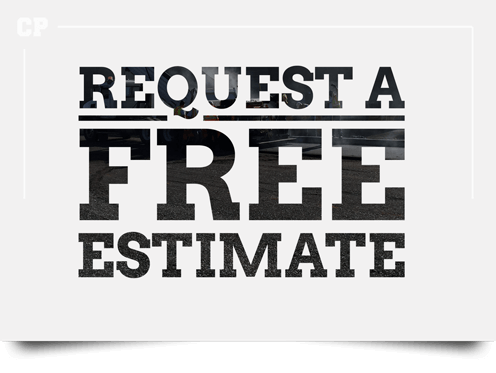 Our experience has provided us with the expertise required in order to install, resurface, and repair asphalt sporting courts.